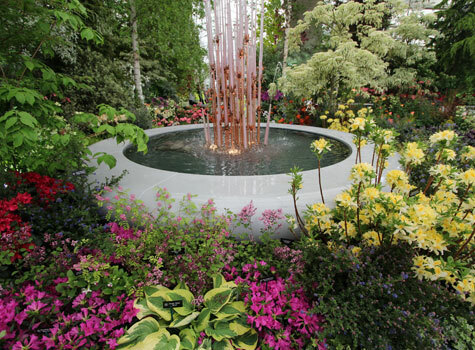 Thousands flocked to the Hillier display at Chelsea Flower Show to see the world record breaking 68th in a row gold medal display. 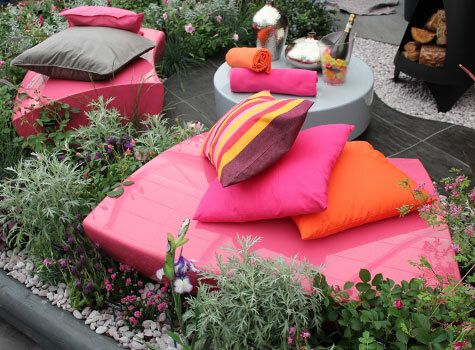 Sui Generis' striking range of modern outdoor furniture and water features were a key element to the exhibit, and were chosen to create areas of colour, calm and relaxation. The Colchester-based manufacturing team worked extremely hard to handcraft their contemporary constructions to meet Hillier's deadlines. 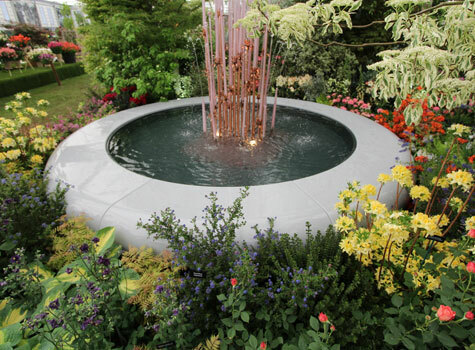 The team also designed and created a bespoke circular table, alongside two aqua corona water features plus cube and serpentine seats for the world-famous event. 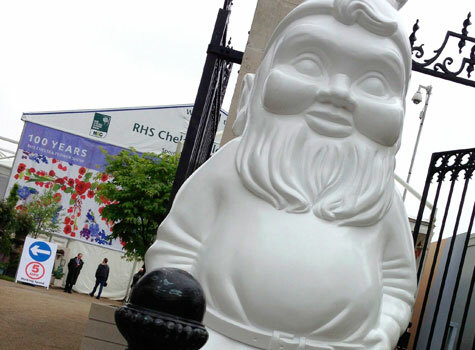 To ensure the designs fitted the Hillier display perfectly the furniture was delivered to Chelsea three-days ahead of the grand opening and was installed by Sui Generis' specialist fitters. 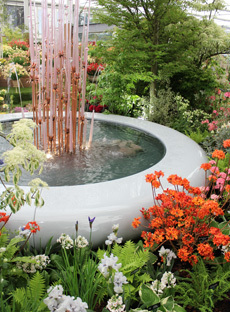 Hillier's garden designers spent two days completing their award-winning display and the final results were stunning. 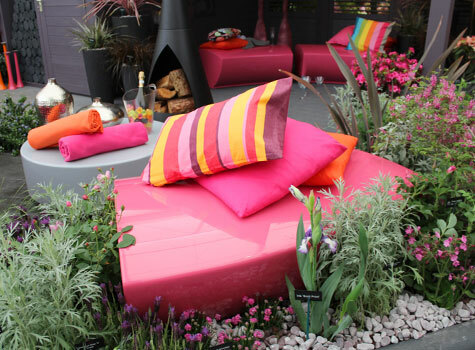 The bold choice of Sui Generis' serpentine seats in telemagenta pink and grey blended perfectly with the contemporary summerhouse and colourful planting. 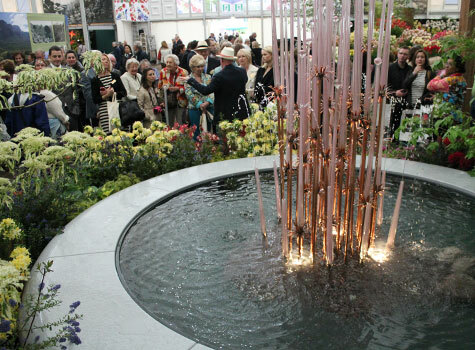 The water features with beautiful copper structures by Mehrdad Tafreshi of Quist became an eye-catching focal point to the display. 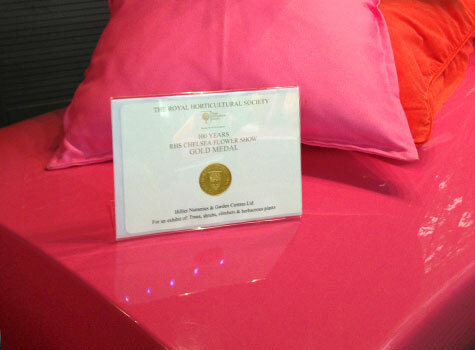 Modern seating designs applauded by industry and Alan Titchmarsh! 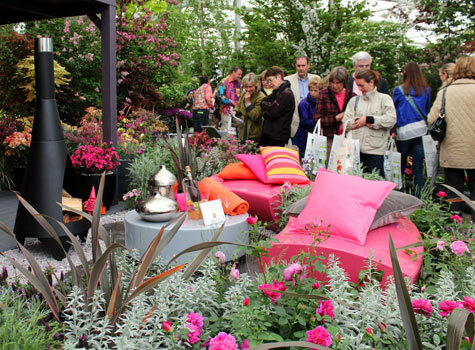 The Hillier exhibit was the largest in the Chelsea Flower Show and the Sui Generis outdoor furniture attracted a great response. 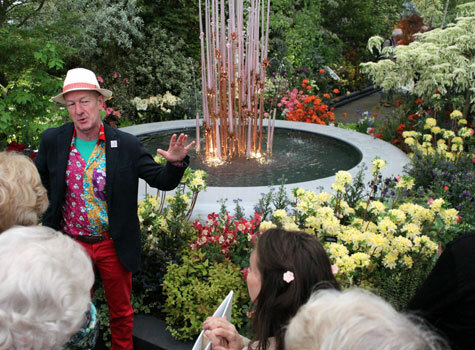 Enquiries about the contemporary designs have flooded in from landscape architects, press and members of the public. 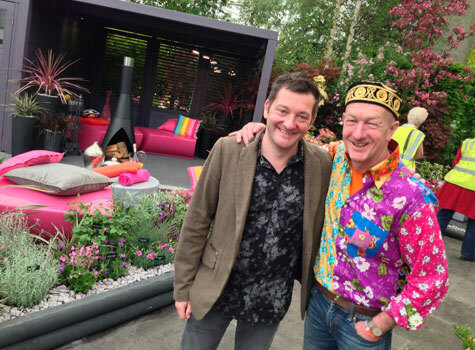 In fact the seating became primetime viewing on the BBC when Alan Titchmarsh interviewed Andrew McIndoe, Managing Director, Hillier, from a serpentine seat. Mark Went, Managing Director, Sui Generis, is delighted with the response. 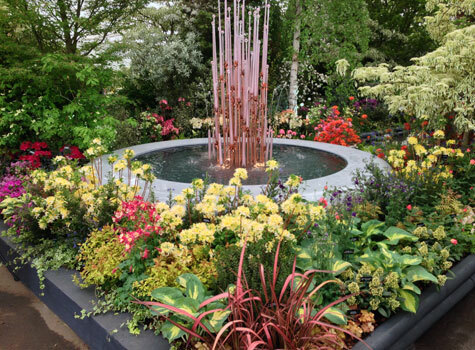 He says: "The GeoMet collection received an outstanding reception at Chelsea and we're really pleased to have been part of world record breaking run of Golds for Hillier nurseries at Chelsea." 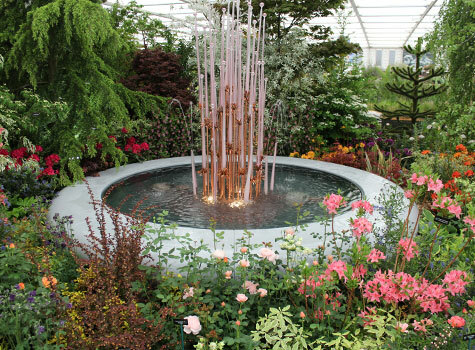 Developing a display to win Gold is a very stressful and difficult job, but it is one Andrew McIndoe, Managing Director, Hillier, relished. He explains: "We always set ourselves very high standards for Chelsea and will only partner with top quality suppliers. Sui Generis' furniture is composite moulded making it impact and scratch resistant and they have the know-how to manufacture pieces in any colour." 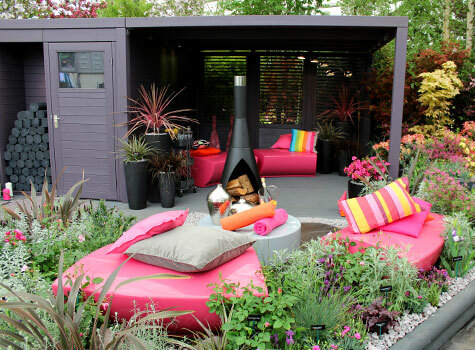 He continued: "We were really impressed; the team worked tirelessly to design and create outdoor furniture to our exact requirements. The finished items looked amazing: Sui Generis did a top job!" 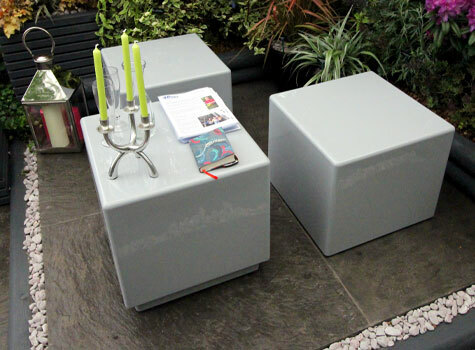 Sui Generis' range of composite moulded modern furniture is handcrafted in the UK, and can be manufactured in any BS/RAL colour. Each piece is highly durable, requires the minimum of maintenance and lasts a lifetime. 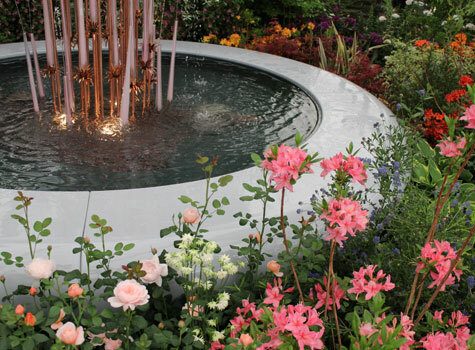 "We always set ourselves very high standards for Chelsea and will only partner with top quality suppliers. 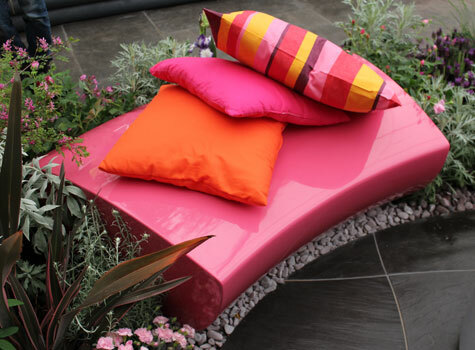 Sui Generis' furniture is composite moulded making it impact and scratch resistant and they have the know-how to manufacture pieces in any colour. 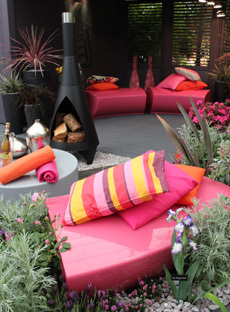 We were really impressed; the team worked tirelessly to design and create outdoor furniture to our exact requirements. The finished items looked amazing: Sui Generis did a top job!" Our highly competitive work gives you the best quality results every time – every one of our operatives is highly skilled, well trained and takes exceptional pride in what they do. 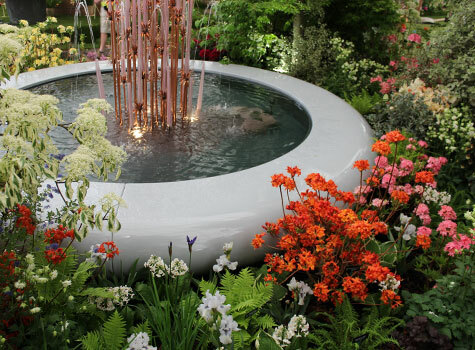 With Sui Generis seating, water features and planters you can rely on effective, beautiful, long-lasting products. We take the health and safety of our workers and customers very seriously, whether we're are installing our furniture in a commercial or residential environment. We have stringent procedures to which we adhere and it's always a pleasure to comply with any additional requirements from our clients. 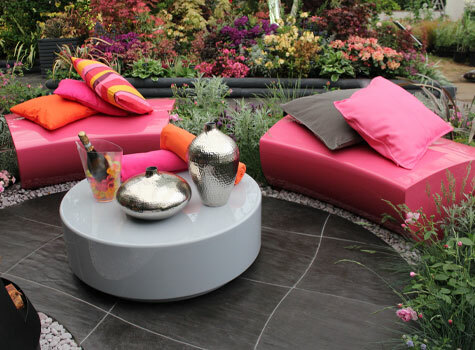 Every manufacture and installation of seating, water features and planters is completed with your satisfaction in mind. We work hard to be the best at every task we tackle – and that's why over 90% of our customers return to us time after time.